Meets Class "S" clearance requirements, even in light truck sizes. Simple installation featuring, integrated, self-tightening and adjustment with no need to move the vehicle. Better all-around traction performance than conventional traction products. More durable than standard steel link-style chains. Designed for car, light truck and SUV use. I bought the chains because I was going up to the snow but ended up not having to use them. pros: good traction, they can handle a lot of abuse, way more than i thought they would.easy to remove. cons:awkward to install,they tangle very easy, the auto adjusters dont work as good as they should. Excellent product. Well worth the money. Inever had to use them. I had just in case I needed Chains. I used them on an unmaintained road with deep snow and had no problems while people with similar vehicles were getting stuck. 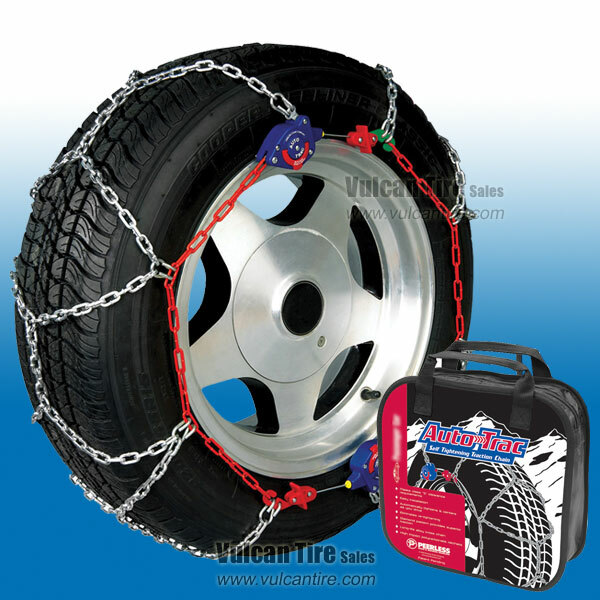 With the self adjusting chain, it makes it easier to apply and remove. 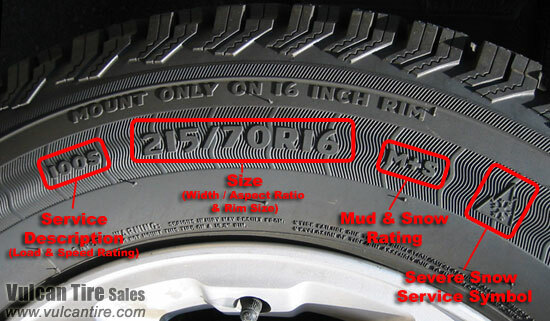 installed on the tires in a bad situation - stuck in wet snow and ice on a decline with front of truck below back of truck. had to dig out what we could around the tires, but were able to get them on and the self tightening gave us enough slack to make it work, otherwise I don't think we could have made the connection. Prevented having to get towed out of the spot. My tire size was the largest in the range that fit the size of chain I bought. That made the fit pretty tight so I recommend putting these on while you still have a clean surface to work with. Don't wait until you are in trouble... They ran nice and smooth and quiet in six inches of powder snow on a dirt road. Used these chains off road in Elko Nevada and Carlin Nevada.They were a little hard to go on at first but the 2nd and third time it was much easier.I especially like the ratcheting self adjusting feature of these chains didn't have to worry about them coming off ever and I worked them hard.